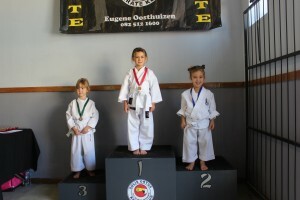 The hosting of the Coen Memorial Challenge has been a dream of Sensei Eugene’s for many years. His dream came to fruition this year on the 22nd of October 2016. 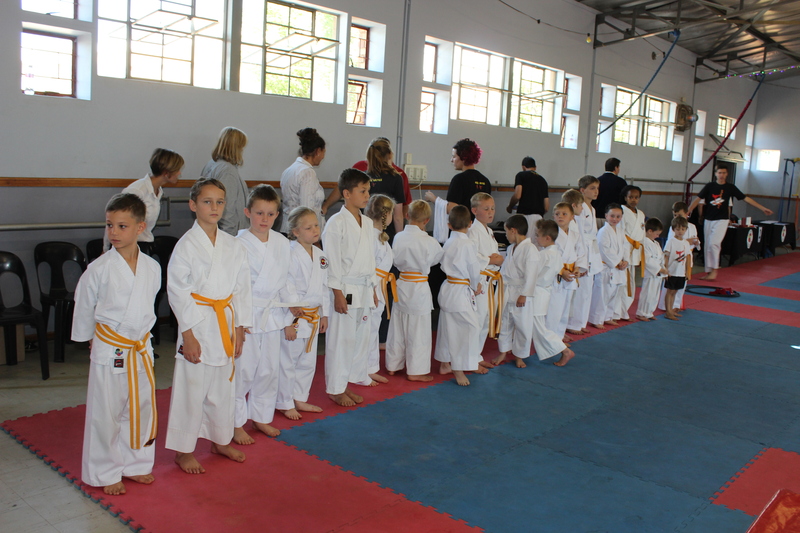 The inaugural event was held at the Magister Hall, the hall which the late Sensei Coen built and at which the Solis Ortus Karate Club has been growing from strength to strength ever since. 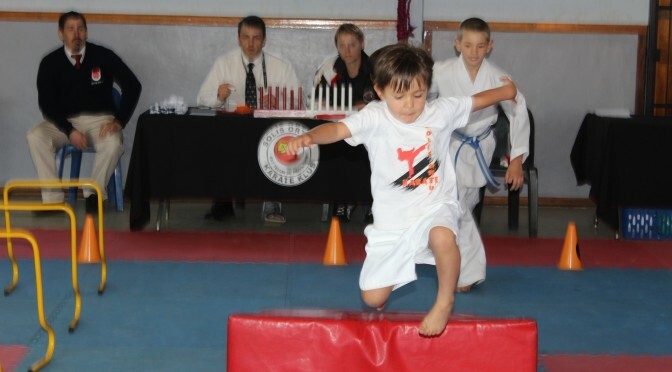 The intention of the Memorial Challenge was not only to honour the memory of the late Sensei Coen but also to afford each Solis Ortus karate-ka some exposure to the competitive side of karate, whilst ensuring the environment was safe, controlled and fun. 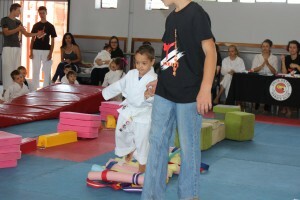 There was a total of 149 competitors and for many it was the first time they had taken part in any form of competition. 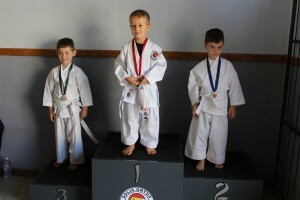 Judging by the broad smiles on the competitors faces at the end of the day, as well as the positive feedback received from participants and parents alike, I think it is safe to say that everyone enjoyed the day and so walked away with a new and better understanding of Karate tournaments. 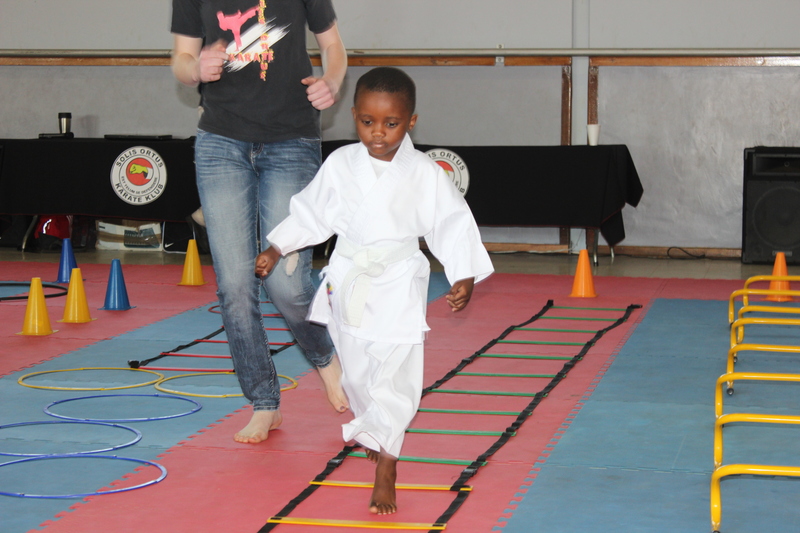 Even the mini karateka had the opportunity to shine on the day. The group was well represented, with a total of 14 mini karateka showing off their skills which they have learnt from Sempai Sandy during the course of year. 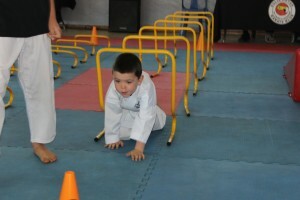 They all proved to be quite agile and determined and of course the cuteness overflowed. Many thanks to Sempai Sandy and the “Mini’s” parents alike. From start to finish, the day ran like a well-oiled machine. 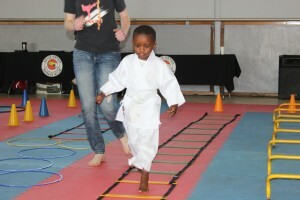 Very few karate-ka are aware of what goes on behind the scenes in order to make such a day as successful as this day was, and it is only with the assistance of dedicated students and parents, that this was possible. Thank you to each and every volunteer who gave of their time and effort. Thank you Sensei Eugene for affording all your students the opportunity to participate and we look forward to seeing the Coen Memorial Challenge as an annual event on the Solis Ortus calendar.